Katarina Harrison is a senior currently serving her third year on the Blueprint staff. 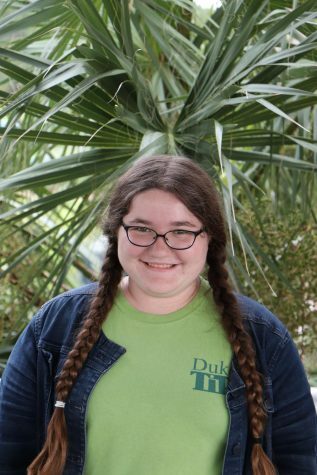 This year, she is the opinions editor looks forward to writing stories of all kinds. Newspaper is her only school activity, but outside of school she participates in fencing and spends a lot of time at Walt Disney World.